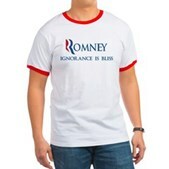 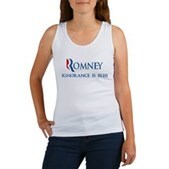 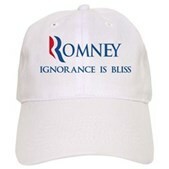 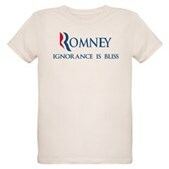 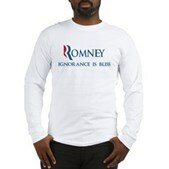 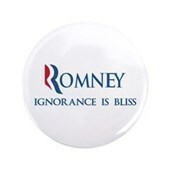 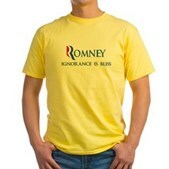 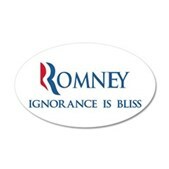 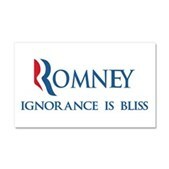 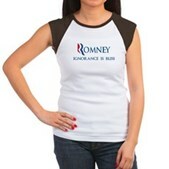 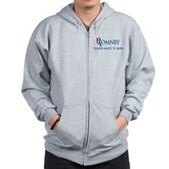 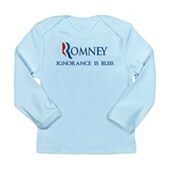 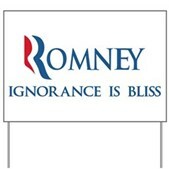 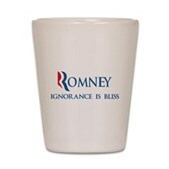 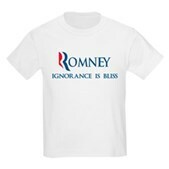 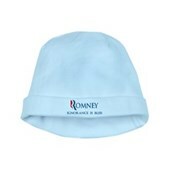 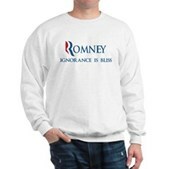 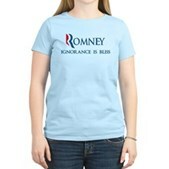 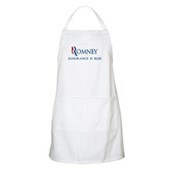 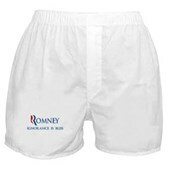 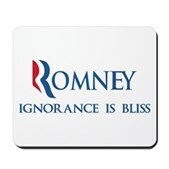 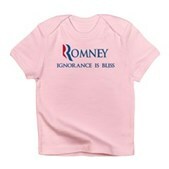 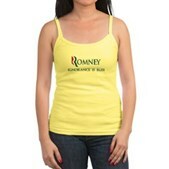 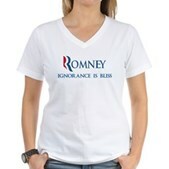 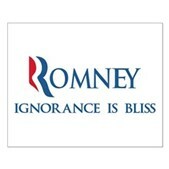 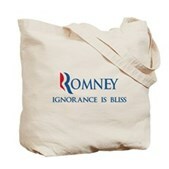 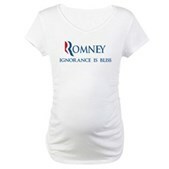 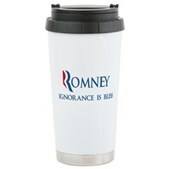 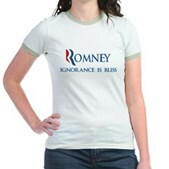 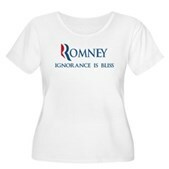 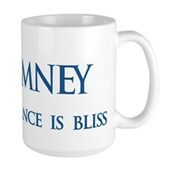 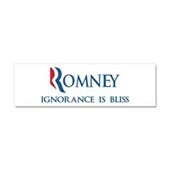 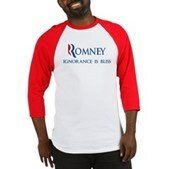 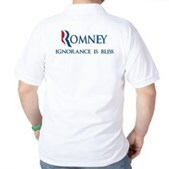 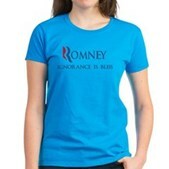 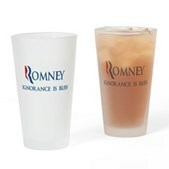 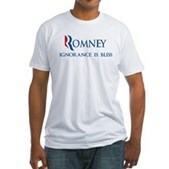 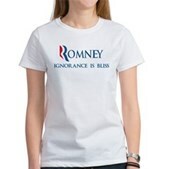 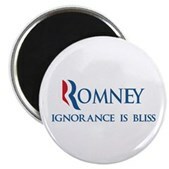 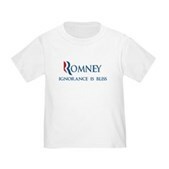 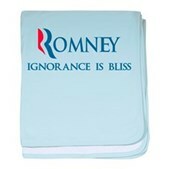 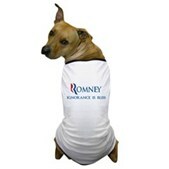 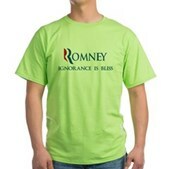 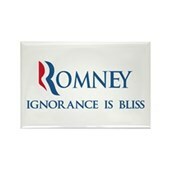 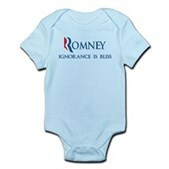 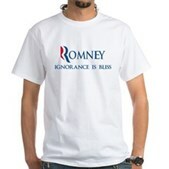 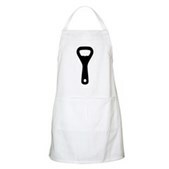 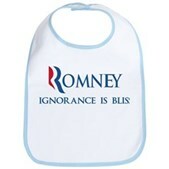 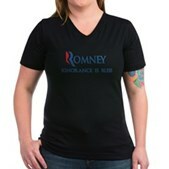 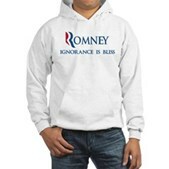 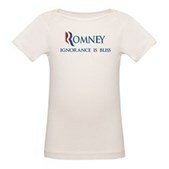 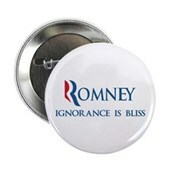 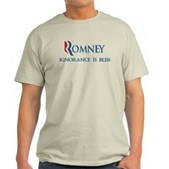 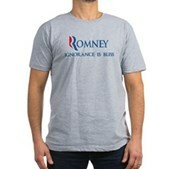 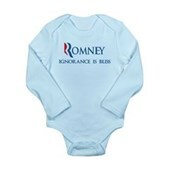 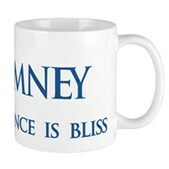 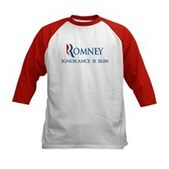 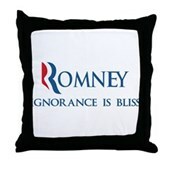 An anti-Mitt Romney spoof design with a slogan the candidate should use if he's being honest: Ignorance is Bliss. 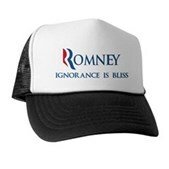 Stupid? 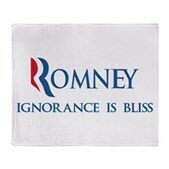 Then Romney's your man! 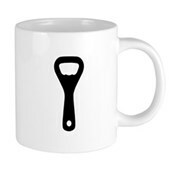 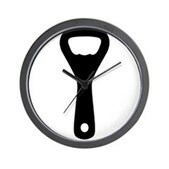 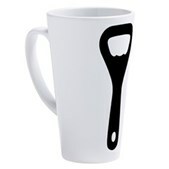 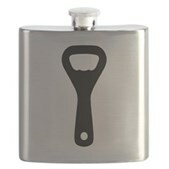 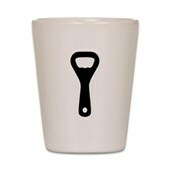 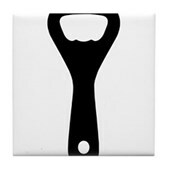 This original anti-GOP Party anti-Republican spoof logo design is great for all active liberals.